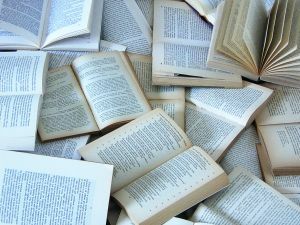 If you belong to a book discussion group or are interested in starting a book club you'll definitely want to consider reading only books available in paperbacks. Paperback books are easier to find at book stores and libraries, and can save members a lot of money over time. More money-saving book club tips. There are also online discount book clubs that offer good deals on paperback books. For example, the Quality Paperback Book Club offers inexpensive paperbacks, no automatic shipments, and updates and author interviews that can help you decide what books are right for you. Return from Paperback Book Groups to Types of Book Clubs.